Reservations for picnic areas can be made by contacting the Milwaukee County Parks at (414) 257-7275. The JPCA does NOT have authority to make reservations. I hope you had a great holiday season and are looking forward to a prosperous 2018 in our community. The Association is working to bring great events for you and your family to enjoy through the year. All of the festivity details for spring and summer are in the newsletter. The Jackson Park Community website, http//jacksonpark.us, will be getting a makeover this year, but it will remain up and running during this time. We will work diligently to keep it updated. This process may take up to two years to complete so please be patient. 2017 was a banner year for your association. We have more members than in any year since our founding. If you joined in 2017, thank you! Please do what you can to encourage your local friends and neighbors to join! 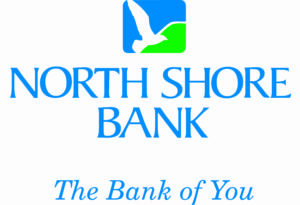 The association is always looking for additional ways to enhance the neighborhood and make living here as unique and beneficial as possible. Your input and involvement is critical to making that happen at the highest level. 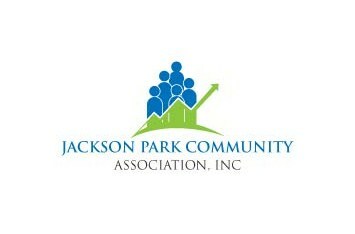 Everyone is busy, but there is something we can all contribute to make the Jackson Park Community a better place to live. I commend the residents that use the Nextdoor site to communicate with, and look out for, one another. That is a community working together. Thank you all and I look forward to seeing you out and about around the neighborhood! *You will be redirected to the PayPal website to complete your donation. The Paypal website is secure and encrypted. All of your information will be safe! You can now help raise money to support events such as the Easter Egg Hunt and Trick or Treating, by designating the JPCA as your choice charity and shopping on AmazonSmile.